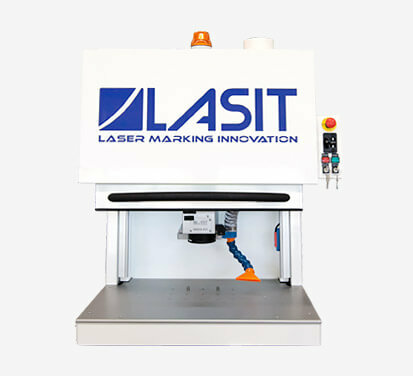 Thanks to its many advantages, the use of laser marking on medical instruments is today very common and widespread in the medical industry. Laser allows you to mark any medical device with any type of code (barcodes, data matrix codes, serial numbers, etc.) 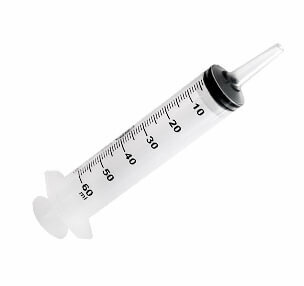 and to use markings as an anti-counterfeit measure by providing all information required to comply with UDI (Unique Device Identification) or MDR (Medical Device Regulation) standards. 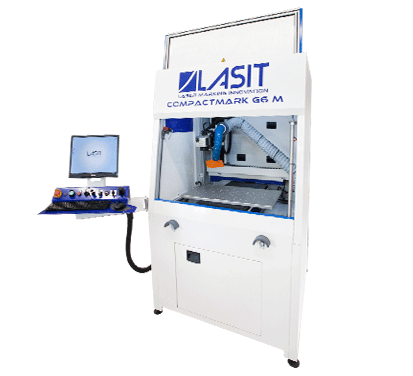 LASIT manufactures the perfect systems for laser markings on techno-medical components manufactured in series, with particular care to the characteristics of temperature-sensitive materials. 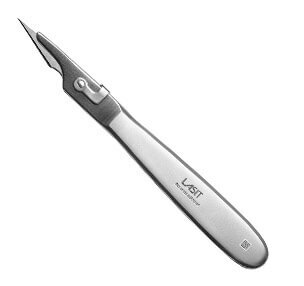 Do you need to mark or engrave on your medical components? Laser marking is permanent and non-toxic. 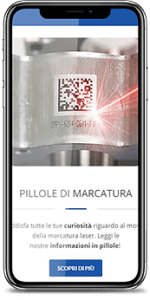 Medical devices can be engraved with logos, serial numbers, barcodes and QR Code so as to have their own unique identifier. Results are non-intrusive and devoid of corrosion phenomena. Laser marking does not compromise the hygiene of the medical component. 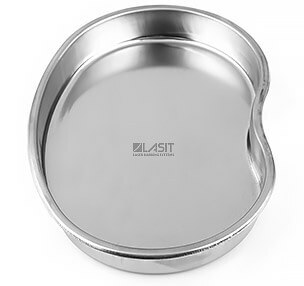 Results are smooth and free of grooves, washing with highly alkaline substances and high temperature sterilization do not in any way affect the markings. 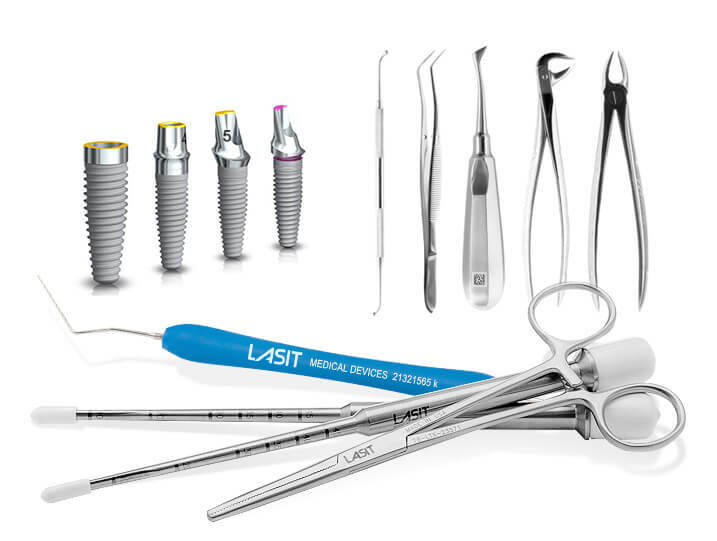 Laser achieves permanent, non-corrosive, non-toxic and safe results. 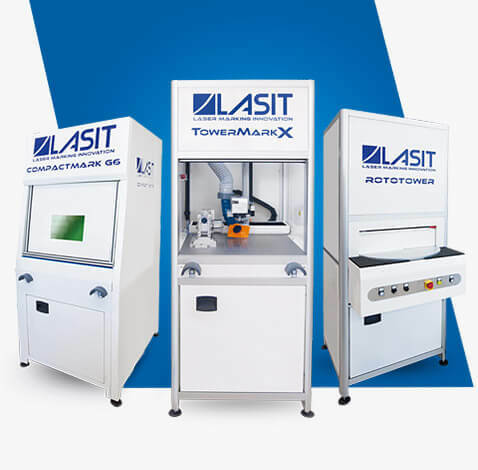 LASIT laser marking systems are fast and flexible and are widely used to treat materials in the medical industry such as polymers, stainless steel, titanium and other metal alloys. 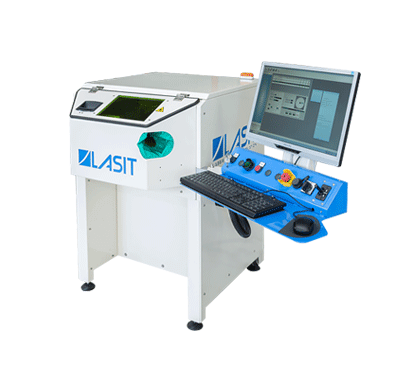 The TTL Vision System is indispensable when it comes to the precise centering of marking. In the automatic centering mode, the system identifies, focuses, and automatically directs the text or the drawing to be marked. This process occurs by choosing the “area” mode for the recognition of the photo created as a model or “edge” which provides centering through pattern recognition. The vision system comes with a flexible lighting system made for each specific application. 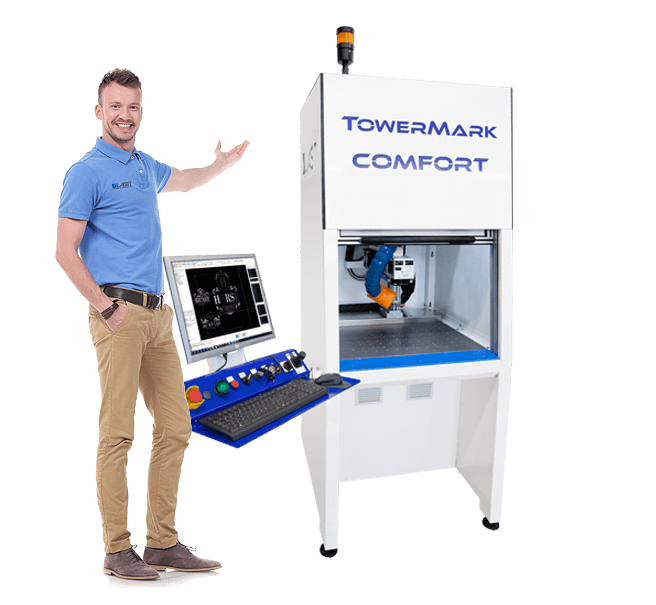 The TTL vision system is the ideal solution for the recognition of small parts, when needing to center marks on the head of a screw for medical implants and other finely detailed parts. The maximum viewing area is 30×20 mm.